At Granite Dental your oral health is our top priority. We know that the best way to take care of your oral, and overall health, is through regular cleaning visits. 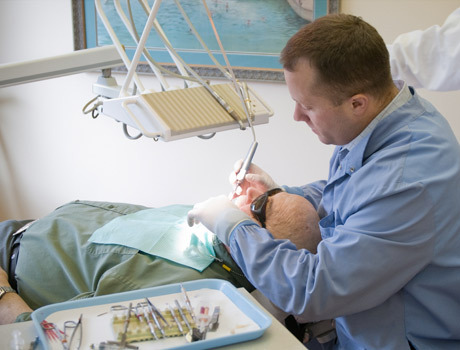 We also understand that unplanned dental expenses can be frustrating. That is why we have put together an In-House membership program. For a low monthly fee, you will receive online vouchers that cover most diagnostic and preventative care. Exams, x-rays, and cleanings are all included. You will also receive vouchers for discounts on other needed services. This is not an insurance plan, all applicants are guaranteed acceptance. See details about each plan below and find out which one is right for you. Then click the button above to enroll.